I have shared before my love for Peek-a-boo patterns but when I took the pictures for today’s post I developed a whole new appreciation. T just couldn’t stop thanking me for making her new stuff and asking if she could wear it to this event and that event. Seriously, makes an aunty feel good! 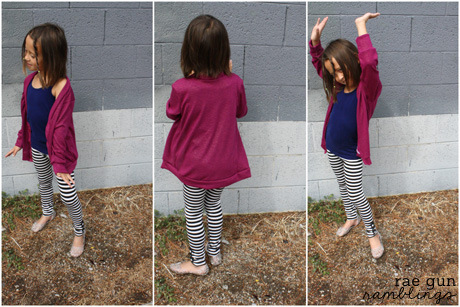 This time I tried the Lollipop Leggings and the V-neck Cardigan. Normally I don’t like sewing new stuff late at night but with the Comic Con and having been out of town last week I just had way too many things to do. Luckily these patterns were so so easy that it wasn’t even an issue. They came together so fast and I really love how they turned out. The only thing I did differently was cut the neck band much longer and trim it to size as I was sewing. I think it may have been my particular fabric and one side stretching extra. But that’s one way to avoid a miss-match so I thought I’d share. I knew T would like the fun sparkly fabric so while the pattern suggests a contrasting band, neck strip, and cuffs but I just couldn’t find a fabric I looked to match it so I went with the same fabric. And of course the same issue came up with finding some buttons so I decided to make some. I took some deep burgundy simple buttons and added a layer of gold dimensional magic to them, let it dry and got some great buttons fit for that awesome sparkly fabric. 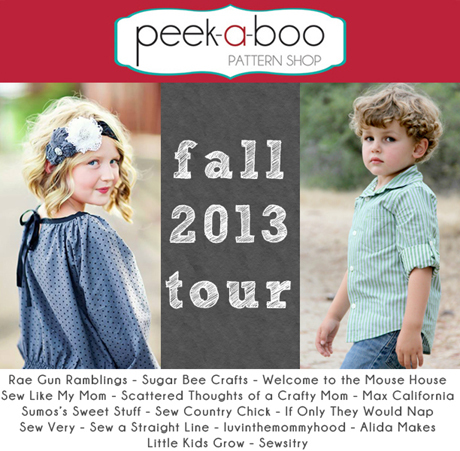 Thanks so much for Peek-a-boo Patterns for having me on this Fall Tour and letting me try out some great patterns. 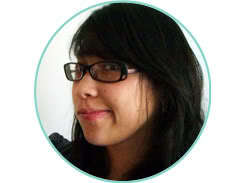 See below for a bunch of other bloggers participating and to check out what they have made from other great patterns. And make sure to head over to Nap Time Crafters on Saturday for an awesome giveaway of a 10 pack of patterns. These are so darling. 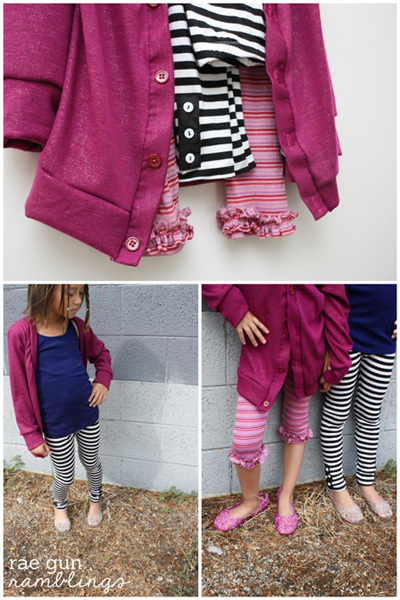 I especially love those darling buttons and your little models are pretty darn cute too! You really are the best aunt ever! 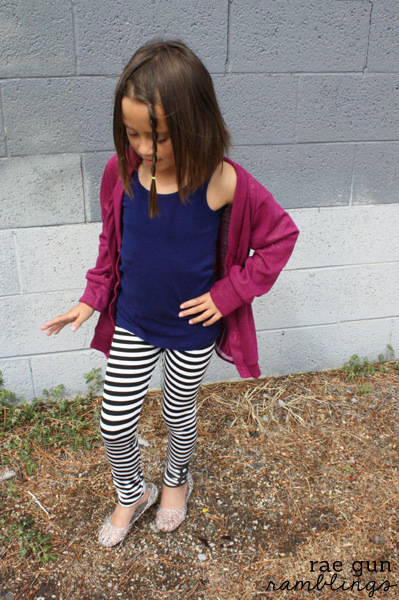 I’m in love with the striped leggings. What a great idea, love a little sparkle! 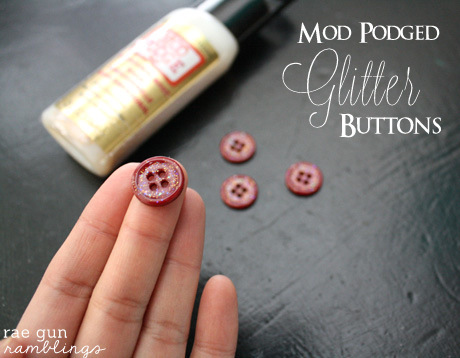 I love the Mod Podge button idea! I have lots of buttons I could try this idea with. Have a great week!